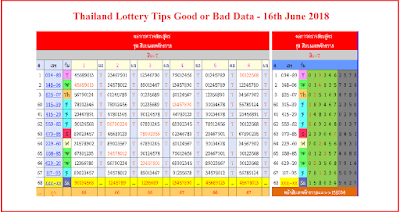 Thai Lottery Announcements will be made on this website and over on our facebook page where you will find more lotto tips for the next draw. The Thai Lotto has a draw every two weeks (basically twice a month). King Rama 5 was the first king of Thailand to legalise a lottery albeit the laws stipulate it can only be ran by the government - GLO or Government Lottery Office. King Rama's reign was between 1968 and 1910. The first lottery was permitted and commissioned on King Rama's birthday in 1874. They were less frequent until 1933 when the Thai national lottery became a regular occurrence. You can join our facebook page here. The Thai lottery has been around for many, many years and its the only legalized gambling in mainland Thailand. People are able to purchase tickets easily off vendors on the roads. Its so popular that often the vendors will run out of tickets days before each draw. The thai lotto takes place on the 1st and 16th of every month, which I'm sure you have seen stated on many other websites. Please keep checking back for results and tips. Keep an eye out for the next draw which will be very soon. Good Luck.